Maintaining their commitment to provide a high standard education in decent and steady facilities, the Saint Mary’s Old Girls Association Inc. (S.M.O.G.A.) hosted a Champagne Buffet Breakfast fundraising event. 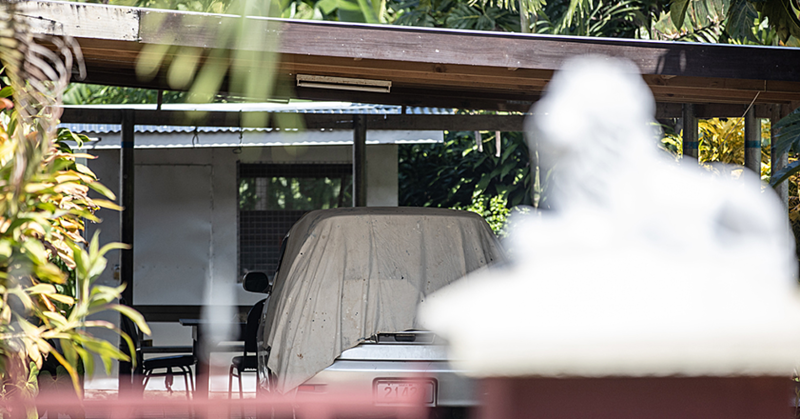 The occasion was held on the morning of Independence Day at Saint Mary’s College, Vaimoso. The turnout of families, friends, former students and supporters was significant. “It was indeed breakfast in style,” said the S.M.O.G.A. President, Vernier Punivalu Mah Yuen. She explained the funds raised will assist in the completion of two major projects that S.M.O.G.A. is undertaking. 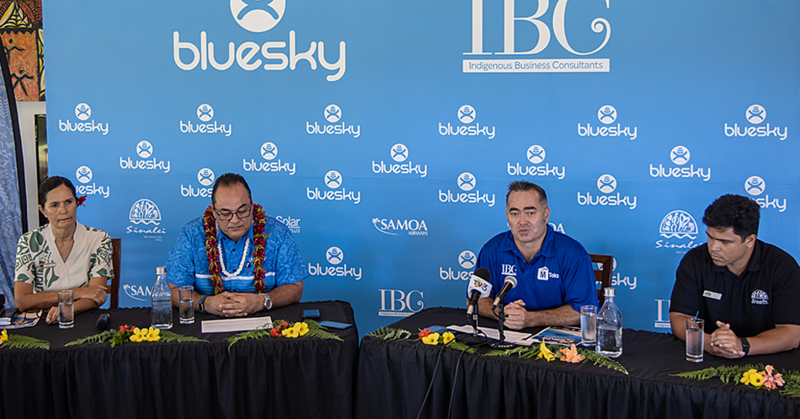 “A new school library and conversion of old tennis courts to netball courts for the students,” she told the Sunday Samoan. “Having a new library for the school is quite important considering what is contained in a library: books. “As we all know books contain knowledge and history and so much more that can shape our children. “Reading is essential for a child’s success and that is why we have opted to invest in this great initiative. “Learning to read is a sequential process. Each new skill builds on the mastery of previously learned skills. “Early on, for example, children learn to break down words into their most basic sounds in a process called decoding. “Later, they begin to comprehend the meaning of words, sentences and ultimately, entire passages of text, which is all the more reason why this project is relatively important,” said the S.M.O.G.A. President. According to Mah Yuen, a variety of pastries, meat delicacies, fruits and vegies were on the menu and of course champagne with live band entertainment. 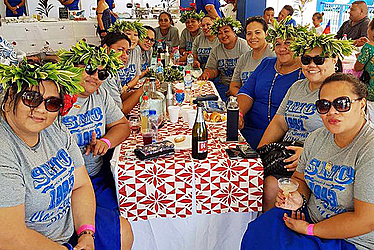 Saint Mary’s College Principal, Sister Pelenatete Peni expressed her appreciation of the efforts involved in organising the event, bringing together supporters and ex-students in a laid back atmosphere. 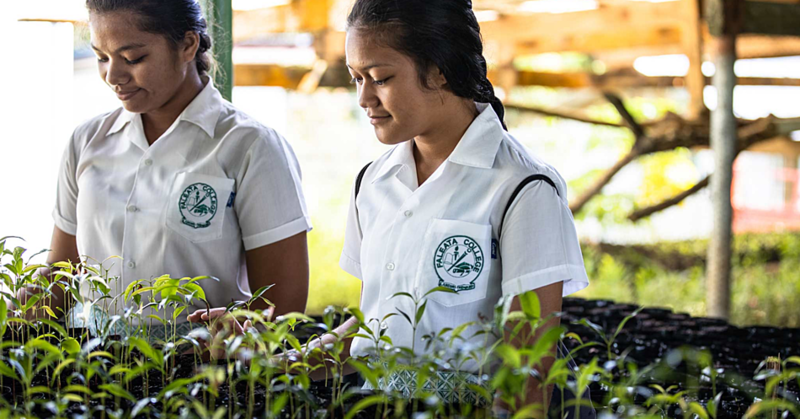 Throughout its history, St Mary’s school in Samoa has maintained their commitment to provide a high standard of education. St Mary’s School opened at Savalalo in 1956, and by 1958, they decided to shift the school to Vaimoso. In 1969, the first new school building was built and in the same year, Peace Corps volunteers started to teach at St Mary’s College. S.M.O.G.A. has a few more events to raise more funds during the year, with a ball planned for 29 September at Malaeola, Auckland, New Zealand.